3.3 billion passengers flew worldwide in 2014. This number will climb to 7 billion by 2034, according to experts. All these passengers rely on maximum comfort and a safe arrival at their destination. Good thing that our products are on board with them. And they can be found everywhere where reliability and safety are present: in the cockpit, avionics components, in the on-board kitchen and in the cabin. 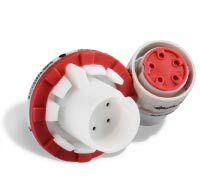 Safe energy supply: Amphenol-Air LB provides connectors for electricity supply to complete interior lighting sets: from reading lamps to cabin to hold lighting. SJS series connectors are the lighting plugs in the Boeing 787. 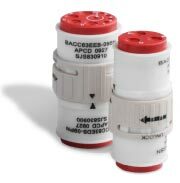 These plastic connectors are very light, and meet the BACC standard. 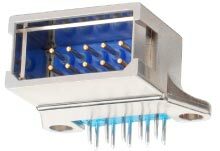 Connectors in the 1720, 3557 and 3559 series are used in all Airbus models as lamp connectors. 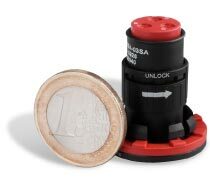 Thanks to their simple attachment by simply clicking into the structure, they save time and fasteners. 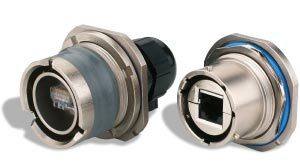 Effective data flow: Connectors from Amphenol-Air LB connect very different cabin structural segments, and ensure effective networking in their IT systems. 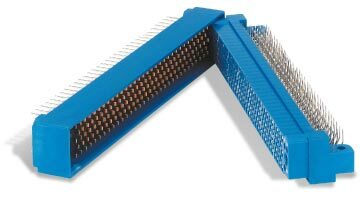 1900 series connectors, certified EN3545, are used in all Airbus models as interfaces for fast connections of wires in different structural segments. 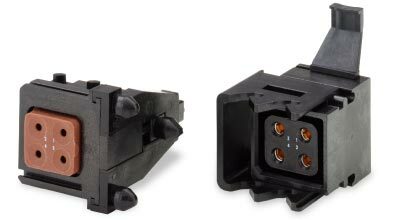 Electricity and signal distribution to all structural segments is provided through these connectors. Extension module to install a wiring harness, in order to connect a T-, a star branch, a diode or a resistor within an aircraft without great effort. 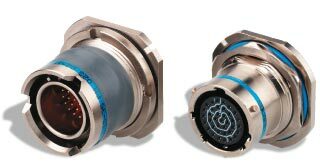 Dinner is served: Special Amphenol-Air LB connectors for on-board kitchens are used in coffee machines, hot water boilers and microwaves, and enable preparation of food and drinks. 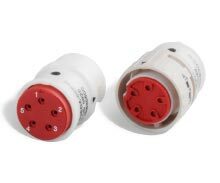 The ARINC810 connectors are used in on-board flight kitchens in hot water boilers, coffee machines and microwave ovens. 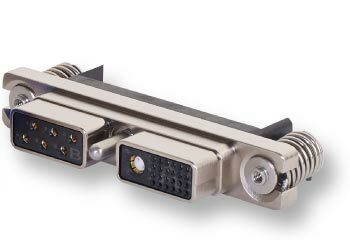 The RNJ connector is used in different on-board flight kitchens in “Long Range” Airbus models. It offers secure contacts in very little space in this format. Reliable information supplier: Our electrical connector technology provides secure information transmission to the pilots’ display devices in the cockpit. In addition, our products take over tasks for fuel supplies to the engines as well as controlling flaps and landing gear. 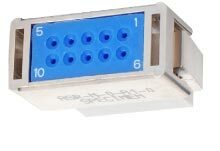 SIHD series PCB connectors are primarily used in cockpit flight control systems. Large cinema: Our connectors ensure a relaxed trip--thanks to the entertainment they provide to passenger entertainment with on-board movies and radio. 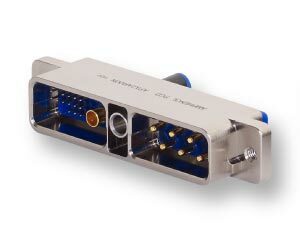 The light and processing-friendly connectors in the ASR series are used in flight seats to transfer data to the screens integrated into the seatbacks. 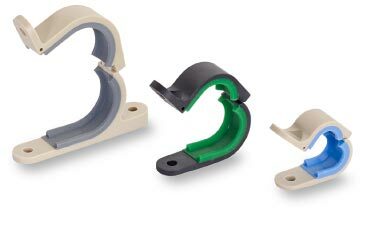 In demand around the world: Wiring and spacers from Amphenol-Air LB are underway around the world on most passenger aircraft, like the Airbus A350 and A380. 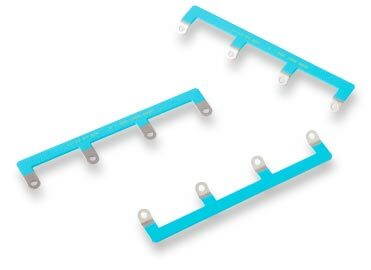 Amphenol-Air LB is the leading supplier of wire harnesses for aviation: Whether the composite P clamp or metal for Boeing, spacers or wire harnesses with silicon pillows for Airbus - our products are found in most aircraft around the world.